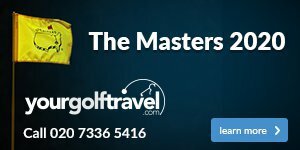 Weighing in at just 1.95 kgs, you will be hard pressed to find a better all-round lightweight high performing stand bag than this superb offering from Titleist. 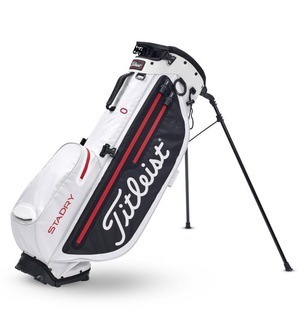 The bag is made from StaDry waterproof construction and features seam-sealed zippers to ensure your gear stays dry when the inevitable wet weather comes. 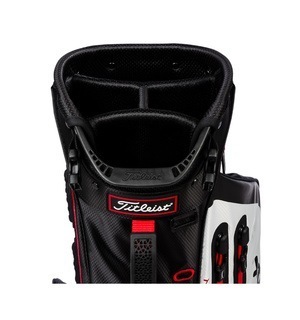 Dual-density foam also makes the bag remarkably comfortable to carry right from the first tee, all the way through the 18th. 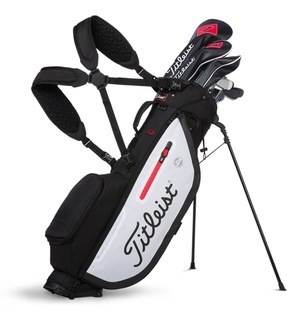 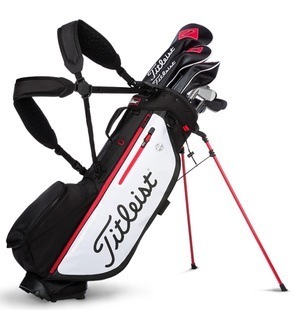 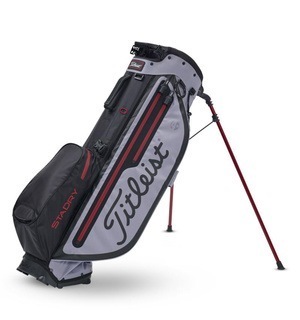 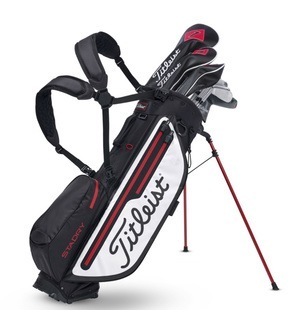 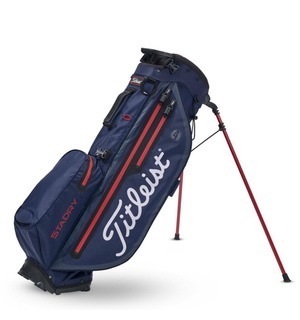 We have no doubt you will be impressed with how lightweight and practical this Titleist Players 4 Plus StaDry stand bag is - get yours today ready for your next round.